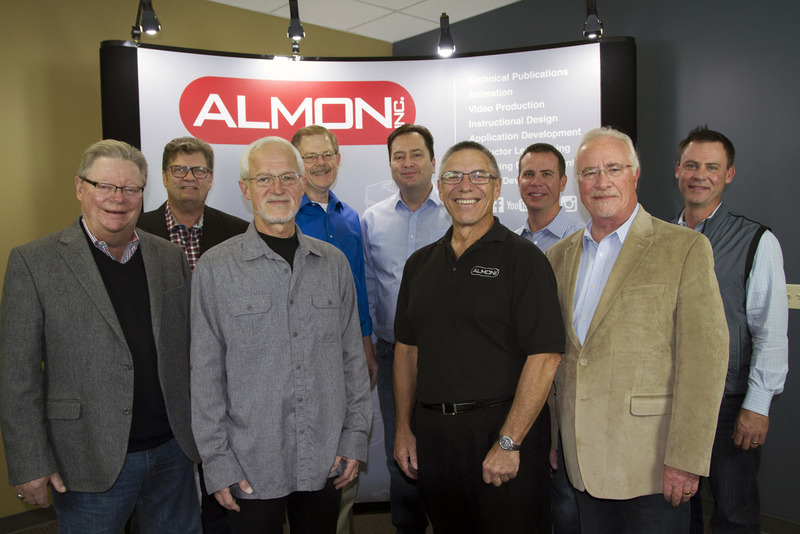 Did you know Almon has been creating world class training materials for over 35 years? We started as two motorcycle guys in a garage and have now grown to over 200 employees working on a variety of power equipment including 35-ton dump trucks. Like many success stories Almon started out by taking a chance and a lot of hard work. Fred Albright and my father, Jim Montoure, started Almon Inc. back in 1980 from their garage after working together at Harley-Davidson Motor Co.
With a core team of great technical writers, illustrators, and trainers they were able to grow Almon Inc. into what it is today, with five facilities spanning three states. 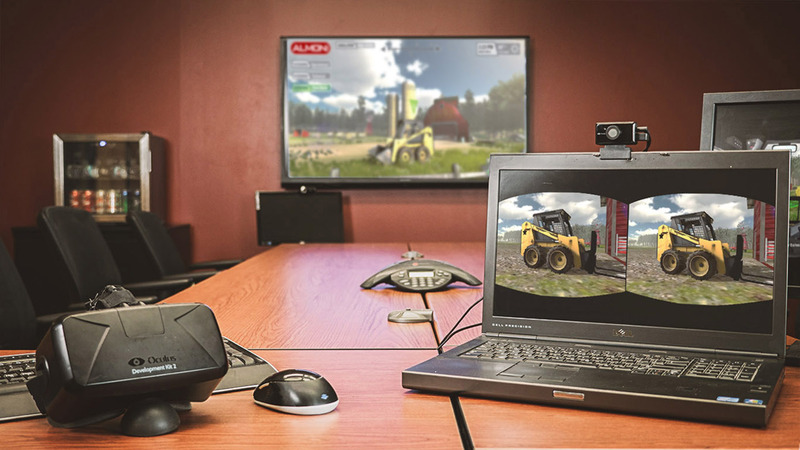 These teams of content developers are dedicated to ensuring the owners of your product are knowledgeable and safe with the equipment they are working on. 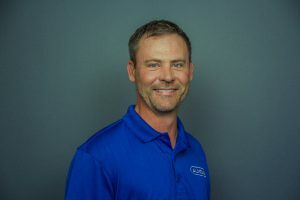 This has helped us become a leader in the product support arena by assisting manufacturers in the creation of technical content that is easy to understand. We do everything from Diagnostic, Operator Manuals, and Installation Instructions, to eLearning materials and Instructor-led classes. To help tell your story we’ve expanded into the fields of 3D animation, video production, mobile development, and even virtual reality. New tricks for “old dogs” is what has kept our life blood flowing and you, our customers, engaged. Making training material that is fresh for industries yet accessible to newcomers while still technically accurate is a challenge we gladly accept. It ’s been a pleasure to see our relationships grow with companies such as John Deere, Doosan, Kohler Engine, STIHL, Versatile, and many others. 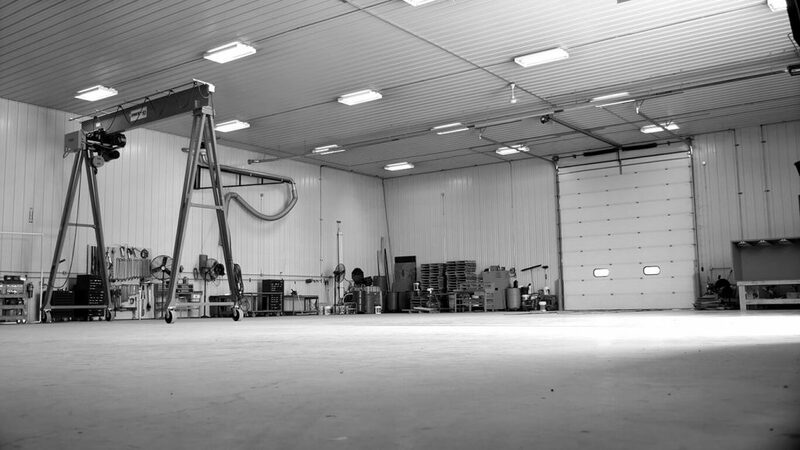 With over 105,000 square feet of facility space we can hold some of the largest equipment in agriculture, mining, and forestry allowing our technical writers to get your job done right. On the digital front, we’ve grown to provide clients with the latest content management systems and authoring tools. We are experts in Framemaker, Adobe products, XML, HTML and Autodesk software. Having these tool sets available makes us very adaptable to what you are working in. It’s an exciting time to be working in our industry and I’m proud to be a part in leading the way in the future of technical content creation. I hope you look forward to hearing more from Almon’s teams and what we can do for you.